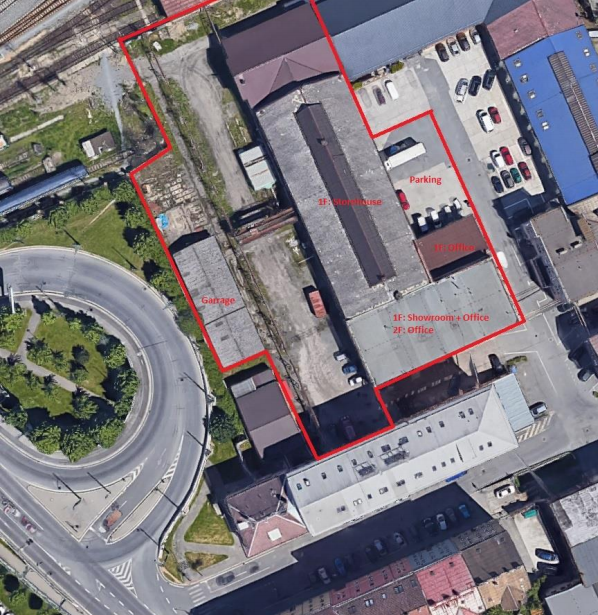 It is a property of 7 000 m2 near the center of Pilsen. The industrial hall is suitable for use as a warehouse as well as for production. The floors are made of polished wire concrete and are equipped with bridge cranes. The price will be set up individually for personal examination based on the client’s requirements. If you are interested in further information, please fill in the inquiry form. Do not hesitate to contact us, we will help you negotiate interesting rental conditions. We will send you the pdf export soon.